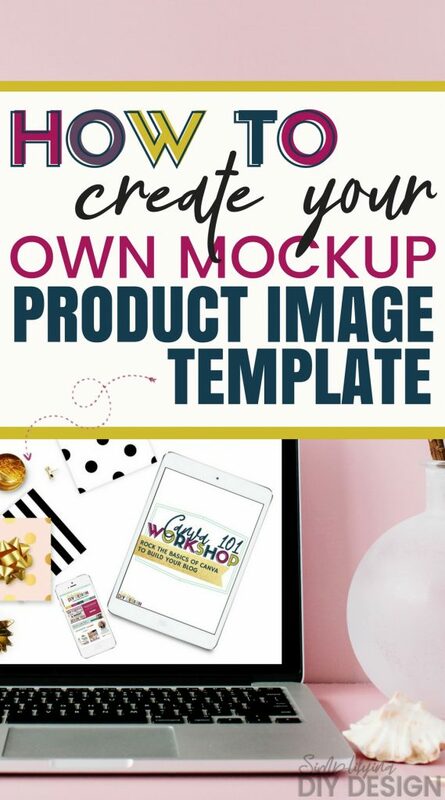 Our very first design lab was all about create a stunning product photo and using it over and over again as a template. You can make your own- just check out how I did it in the video below! Our design labs are held every Friday at 1pm EST live in our Facebook group. Make sure to join us and interact- I love answering your questions! Our very first DIY Design lab is starting NOW! 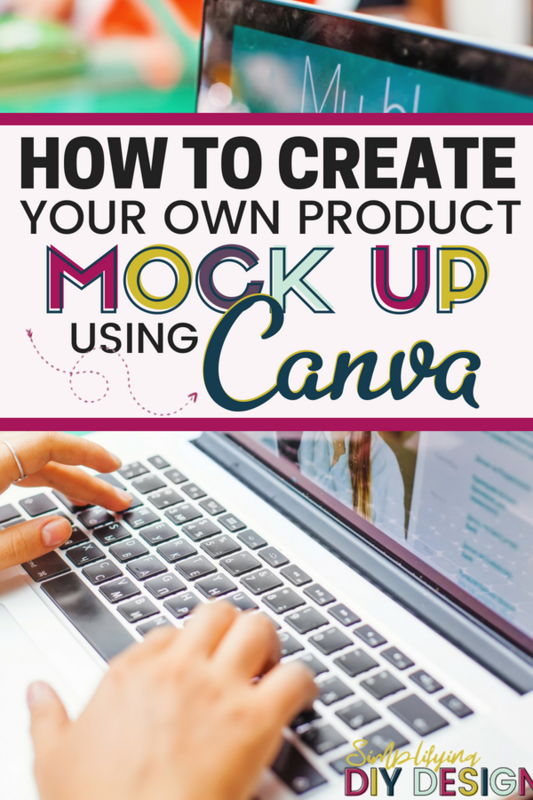 Today we are going to make the perfect mockup template to use for your products and freebies! Great tutorial! Simple, straight to the point, and very valuable! 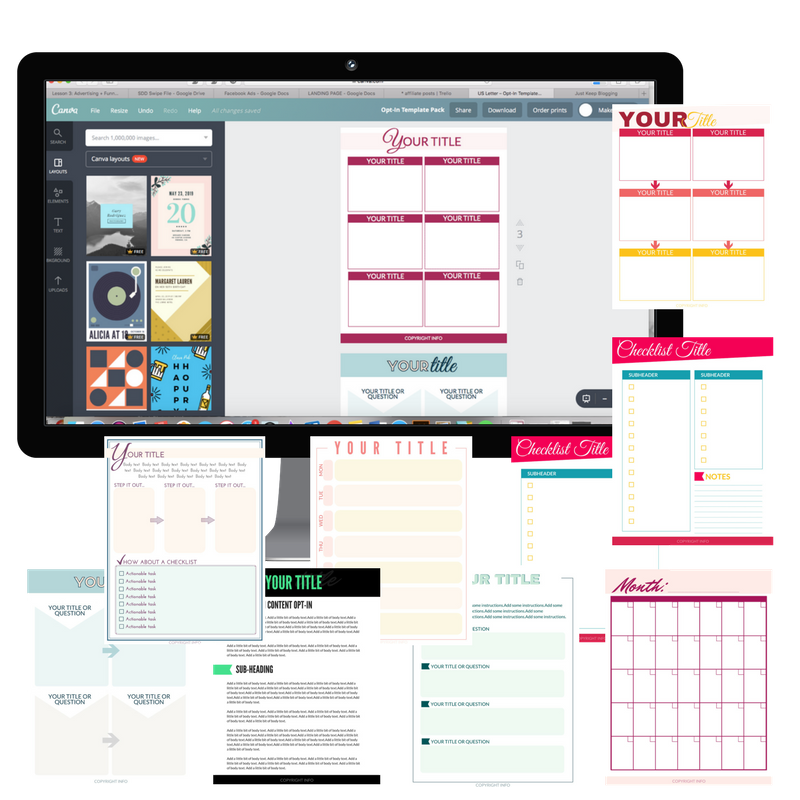 You also mentioned a resource that i did not know about, and something I’ve been searching for (myecovermaker.com) Thank you so much!